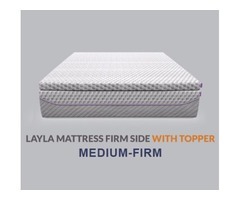 The best mattress brand 2018, Layla Sleep, is offering the most comfortable mattress topper that you can use with your Layla mattress or any mattress! 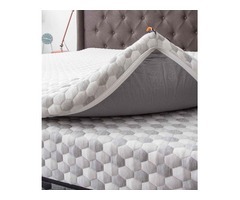 Our plush and supportive copper infused topper is cozy, 2” thick copper-gel infused memory foam covered in the same material as our mattress. 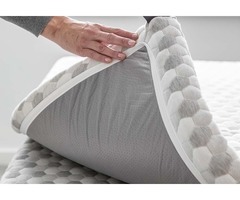 Our Topper acts like protection to keep the unwanted stuff away from your body when you sleep. 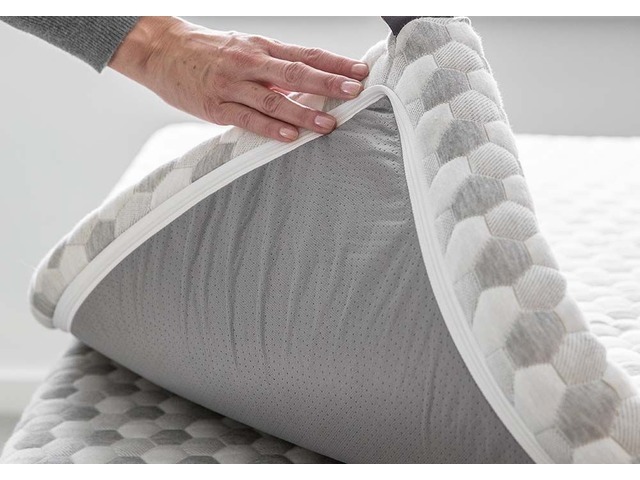 The copper-infused gel is naturally antimicrobial which means it blocks and kills bacteria. 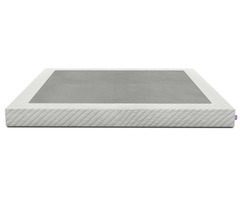 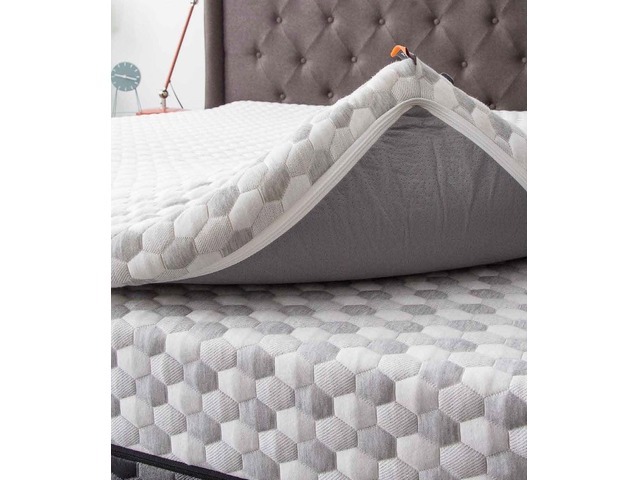 Our mattress topper is available in 6 different size options and each of these is currently available with a $40 discount that is for a limited period! 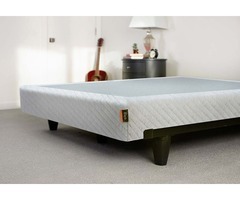 Call us today to orders yours and get free shipping, 120 nights trial period and a 5-year warranty!